Glamorous gowns to lust after! There’s no stopping all the red carpet fashion from Cannes! Each night is a good excuse for celebrities to come out in their most stunning gowns, and this year’s amfAR Gala was no exception. 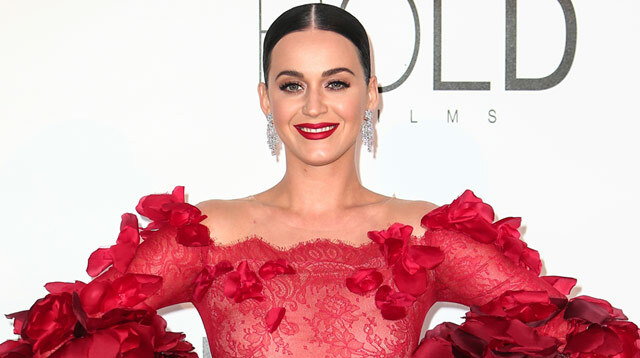 Browse through the gallery to see what Katy Perry, Elle Fanning, and more wore.